Friday, 8 March 2019, 11:03a.m. Grace Millane. Photo / Supplied. 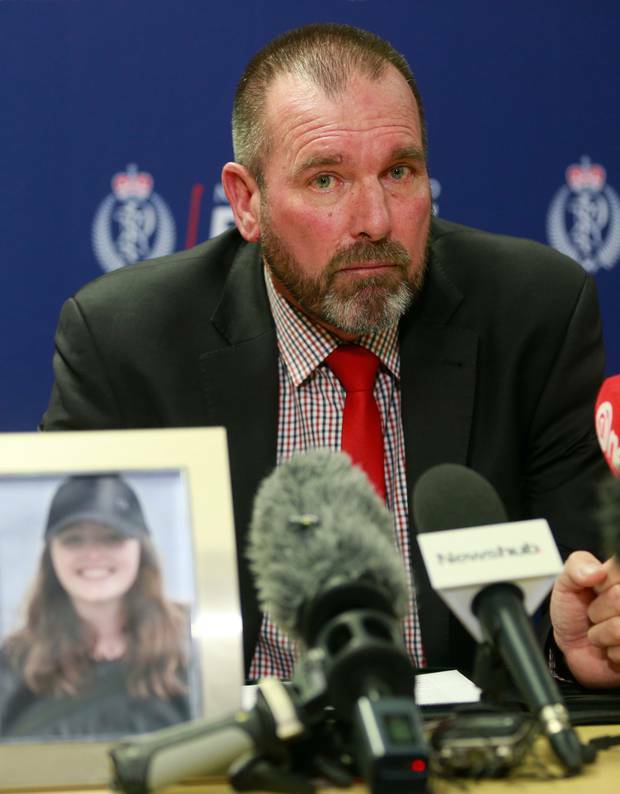 The man accused of murdering British backpacker Grace Millane will keep his name suppressed, preventing New Zealand media from naming the alleged killer. The now 27-year-old Auckland man appeared in the High Court at Auckland last month in a bid to convince Justice Simon Moore that revealing his identity would prejudice his fair trial rights. Today the judge released his decision to the media. However, the judgment and the reasons given by Justice Moore have been suppressed. The name suppression hearing had been held behind closed doors, preventing members of the public from attending. Several members of the media, however, were present as was the officer in charge of the case, Detective Inspector Scott Beard. The arguments made at the hearing by the defendant's lawyer Ian Brookie, the Crown Solicitor at Auckland Brian Dickey, the Herald, and Stuff were suppressed by Justice Moore. When the defendant first appeared in the Auckland District Court after his arrest in December, Judge Evangelos Thomas declined granting interim name suppression. However, the accused kept his name out of New Zealand media after Brookie indicated an appeal. Such an appeal automatically imposes a 20 working day suppression order under New Zealand law. Because of the closure of courts over Christmas and New Year the name suppression hearing wasn't heard until last month. Brookie had initially sought to appeal of Judge Thomas' decision but decided to abandon the process and instead he made a fresh application for name suppression. He did so on the basis of fair trial grounds as a result of events between his client's first appearance and transfer to the High Court. Despite the suppression order, some British media named the accused in its papers, online and on-air. The Herald later revealed two London newspapers' explanations for naming the accused, after objections were raised with the UK papers by a close friend of the Millane family. 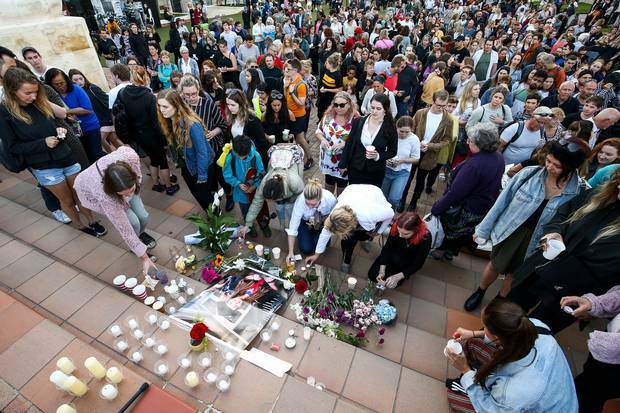 "Whilst [we] takes into consideration the laws of other countries when it comes to naming suspects/those charged with a crime and the names of victims of crimes we should stress that the law in New Zealand does not apply to our reporting," the paper replied. Internet behemoth Google also breached the order when it named the accused in its "what's trending in New Zealand" mass email to New Zealand subscribers. The Google breach led to a meeting with Justice Minister Andrew Little, Attorney-General David Parker, and executives from the Silicon Valley-based company. Social media users on Twitter and Facebook also published the man's name. The accused is charged with murdering Millane between December 1 and December 2 last year, court documents viewed by the Herald show. He pleaded not guilty at his first High Court appearance and a trial was set for November. Millane, a university graduate, came to New Zealand in November last year as part of a year-long solo OE. 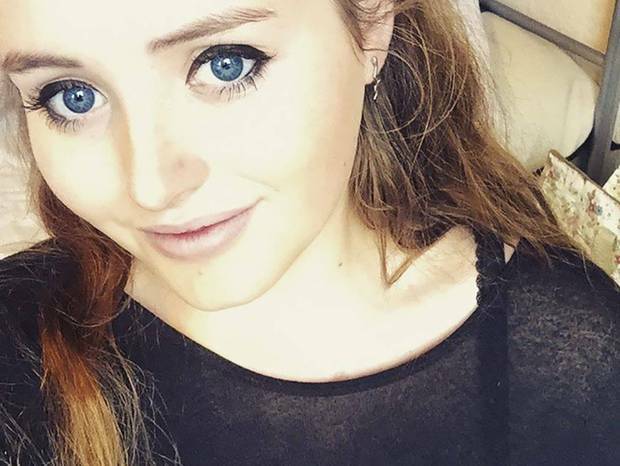 She arrived in Auckland just days before she was killed and was last seen alive on CCTV entering CityLife Hotel with the accused on December 1. According to court documents, the defendant was living at the Queen St hotel. Millane's body was later found in a section of bush just 10m off Scenic Drive in West Auckland's Waitakere Ranges on December 9. A post-mortem examination was completed but police have not publicly released its details. Detectives, however, confirmed Millane's body was found intact. 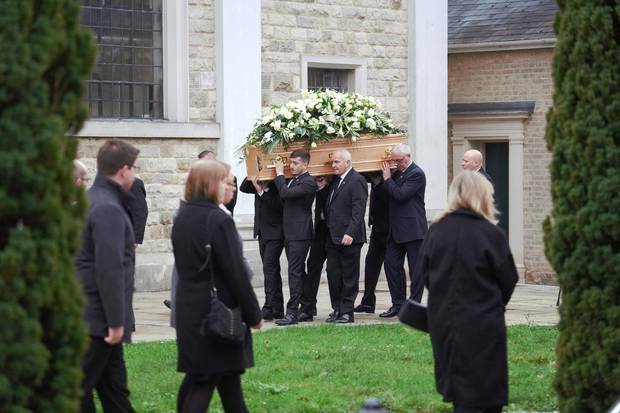 Her funeral was held earlier this year after her body was returned to Essex in England. David Millane, Grace's father, earlier said his "whole world turned upside down" when his daughter was declared missing and later found dead. "Grace was not born here and only managed to stay a few weeks, but you have taken her to your hearts and in some small way she will forever be a Kiwi," he said. A relative of the accused also spoke to the Herald in December. They said their entire family were also broken-hearted - and they were sorry for the Millane family's loss.